Emails can sometimes pile up during the night and in the early mornings. Check and reply as soon as you get to your desk. Where possible, automate some actions. Respond to new leads and key them into your system. What Do Web Stats Say? This is a major concern for anyone running an online business. Check the growth of traffic, popular pages, or blogs, bounce rates, and average time spent on page, among others. Identify areas that need to be improved and take action. Check the campaigns you are running, including social media boosts. Take note of conversions, CPA, profit and losses. Depending on the rate of success, adjust campaign strategies. Are you still top in your keyword niche? Check what your competition is doing and make alterations on your site. Develop an update strategy to remain on top. Though ranking high on Google is a challenge, it is not a reason to give up. 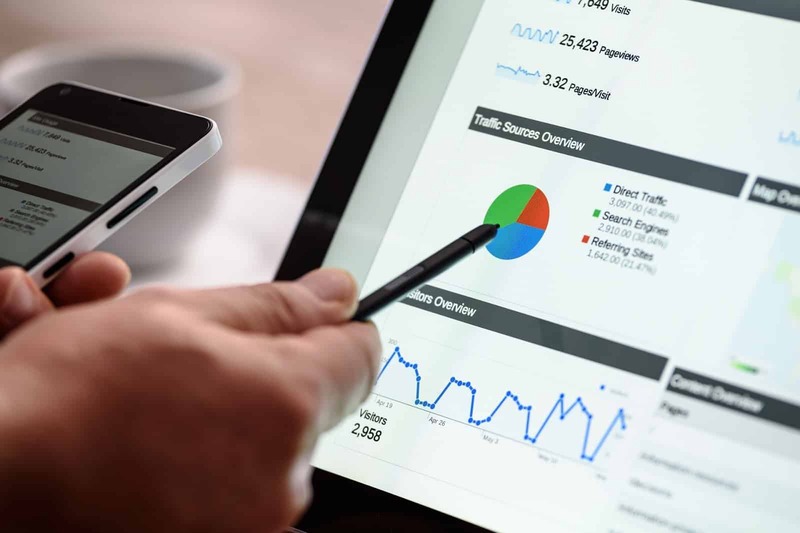 Combine your SEO strategy with a strategy on ranking to maintain your competitiveness. Is Your Content Strategy Working? Content helps you maintain your competitive edge. Identify new and inspiring content that could be added and improvements that could be done to existing ones. Can it be used to offer more value and to convince customers? With knowledge of the statistics, it is time to find a way to increase your traffic. Generate more leads, look for alternative traffic, and know your audience. Though your website is already successful, find new ways to grow it. Do you need guest bloggers? New links? Do you need to improve on your skills? All of these steps will help you stay on top. 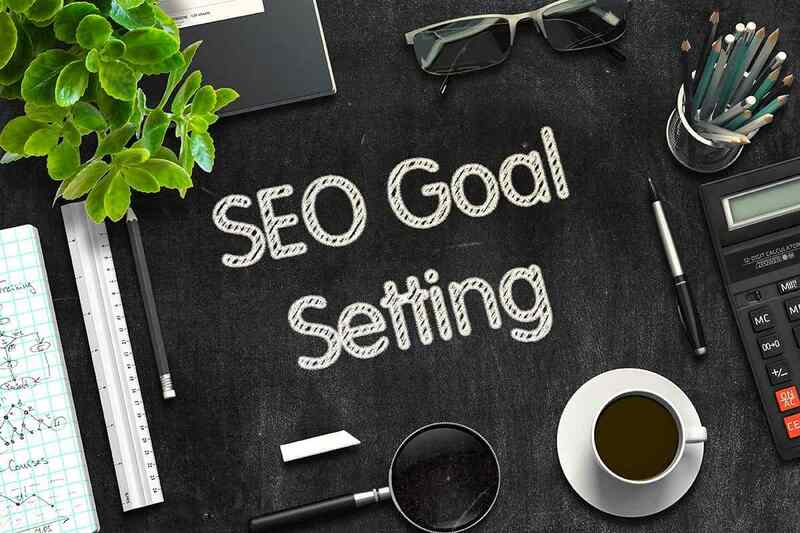 What is a Good Goal to Set for Your SEO? How Long Does It Take to Experience SEO Results? 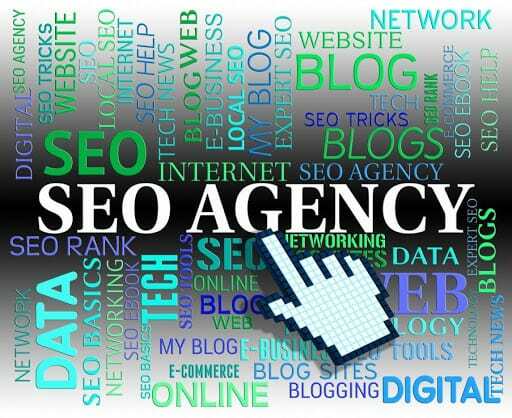 Should I Hire an SEO Agency to Do My SEO? Should I Start SEO Before or After I Build My Website? Is a Mobile Friendly Website critical to my SEO Success?